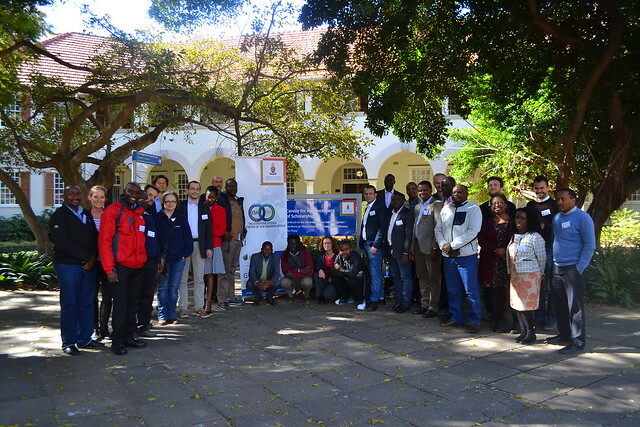 More than forty participants from different academic departments and professional backgrounds attended an interactive seminar held on 11 June 2018 at GovInn headquarters in Old College House, University of Pretoria, focusing on ”Africa-EU Cooperation, Sustainable Development Goals and Africa’s 2030 Agenda”. 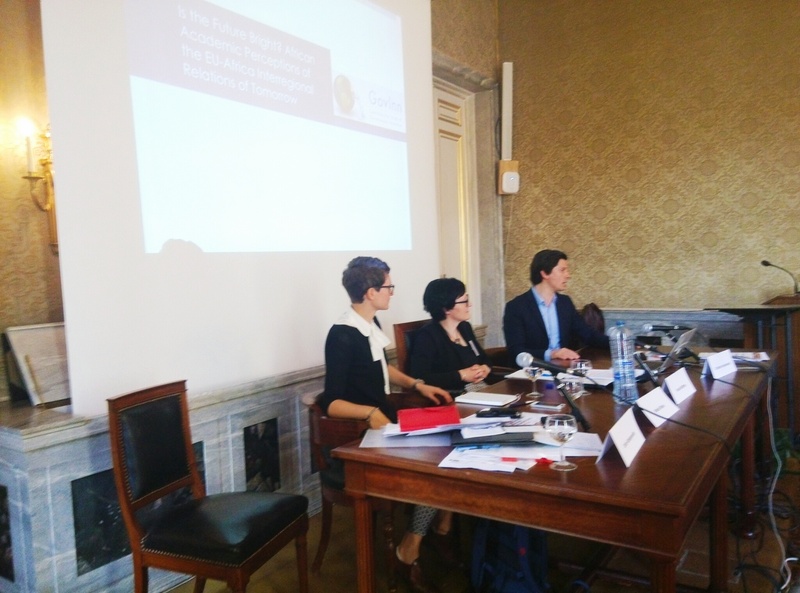 The event was organized by the European Studies Association of Sub-Saharan Africa (ESA-SSA). 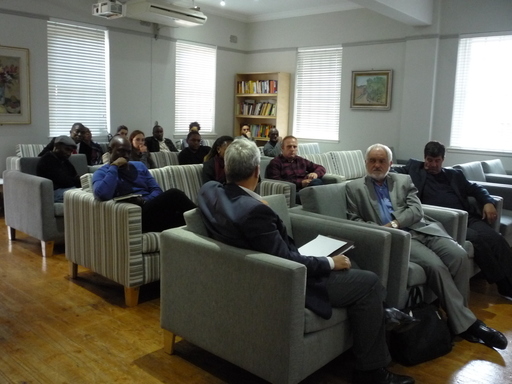 The seminar aimed at analyzing Africa-EU relations of current dispensation to synthesize investment and policy action for the achievement of sustainable development goals on Africa’s ‘recipes’. The seminar considered strategic techniques on how to take advantage of the challenges and opportunities currently available to Africa to customize and prioritize its investments towards achieving the SDGs on the continent. 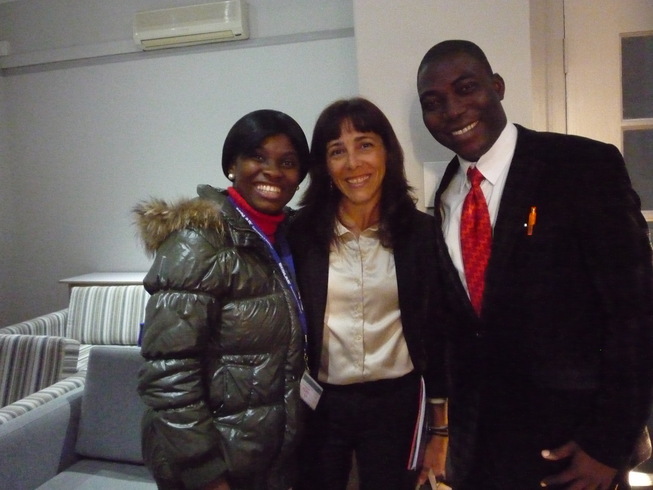 Among other things, relevant youth empowerment and maximizing the strength in multidisciplinary research approaches to proffer solutions to various development problems in Africa with partnership support of the EU were emphasized as keys to achieving sustainable future on the continent. 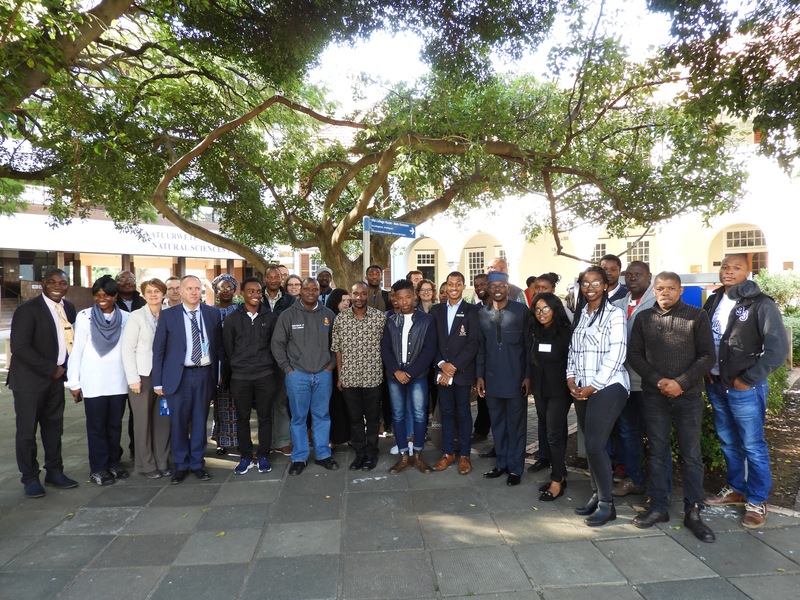 The significance of open lab design philosophy in the conduct and timely application of research solutions to developmental challenges in Africa was stressed. 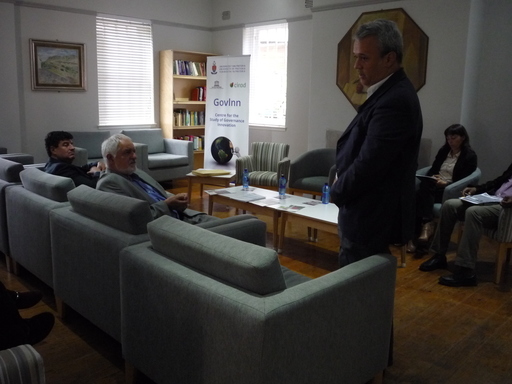 Presenting at the seminar were Prof. Willem Fourie, UP Associate Professor and the Co-ordinator of the South African SDG Hub; Manuel Iglesias, First Counsellor and Team Leader at the Governance Cooperation and Social Sectors department of the EU Delegation to South Africa as well as two PhD scholars: Dola Adeboye from the Food Science Department, University of Pretoria and Felix Donkor from the College of Agriculture and Environmental Sciences (UNISA), South Africa. The event was opened with a warm welcome by Dr Chris Nshimbi, the acting GovInn Director and coordinated by Dickson Ajisafe, the ESA-SSA Secretariat Coordinator. 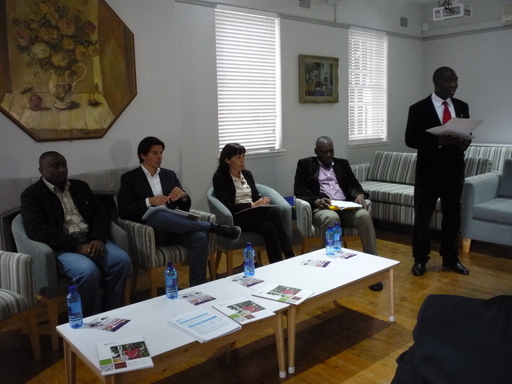 Serving as Volunteers at the seminar were Francois Gilles de Pelichy, Bridget Meso, AneLisa Mbonambi, David Kabwa from Political Science Department and Anthonia Dickson from Centre for Human Rights, Faculty of Law, University of Pretoria. 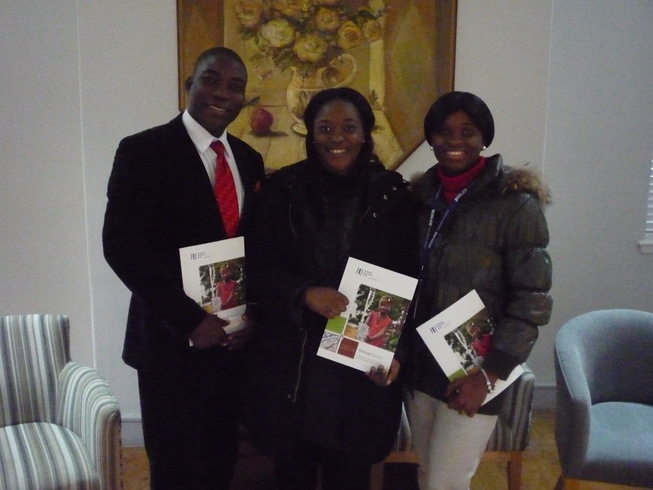 This report was compiled by Mr Dickson Ajisafe for ESA-SSA. http://governanceinnovation.org/wordpress/wp-content/uploads/2018/06/Screen-Shot-2018-06-03-at-22.29.30.png 661 1137 GovInn http://governanceinnovation.org/govinnedev/wp-content/uploads/2019/02/Govinne-logo.png GovInn2018-06-16 12:58:012018-06-18 14:37:45Seminar Report: "Africa-EU Cooperation, Sustainable Development Goals and Africa's 2030 Agenda - An ESA-SSA Interactive Seminar"
We are proud to announce that ESA-SSA Executive Committee member and GovInn Associate Fellow, Dickson Ajisafe, has begun exchange studies at the University of Konstanz, Germany. 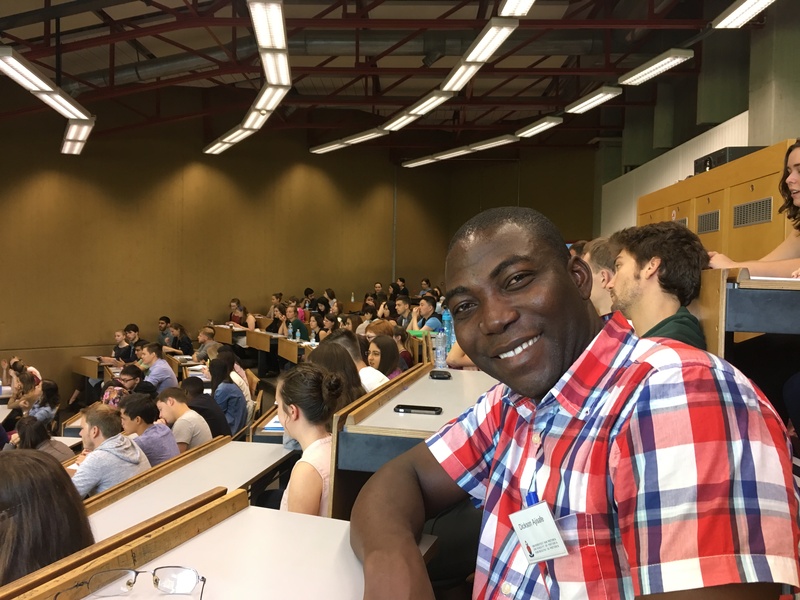 Mr Ajisafe is the first non-South African student to participate in this ERASMUS + mobility programme from the University of Pretoria and in fact the first student from West Africa (Nigeria) to ever be accepted under the auspices of this programme at the University of Konstanz! 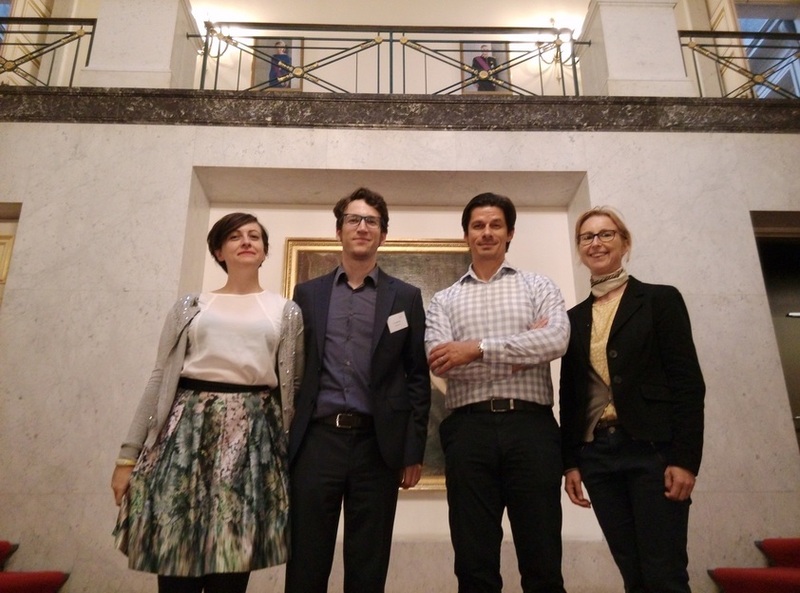 The University of Konstanz’s international exchange study mobility programme includes more than 300 top students from Africa, Asia, Middle East, Oceania, Latin America, South and North America. The. The University of Konstanz is ranked among the top universities in Germany, renown for research output and academic excellence. 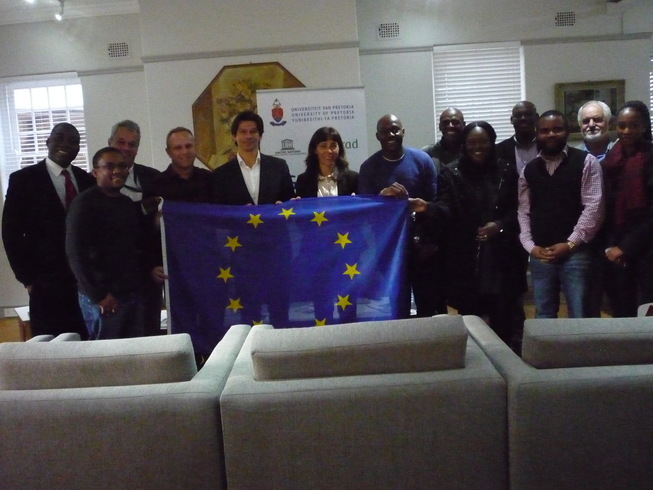 Since 2001, the University of Konstanz has maintained cooperation with the University of Pretoria and one main activity within this partnership is the student exchange programme. 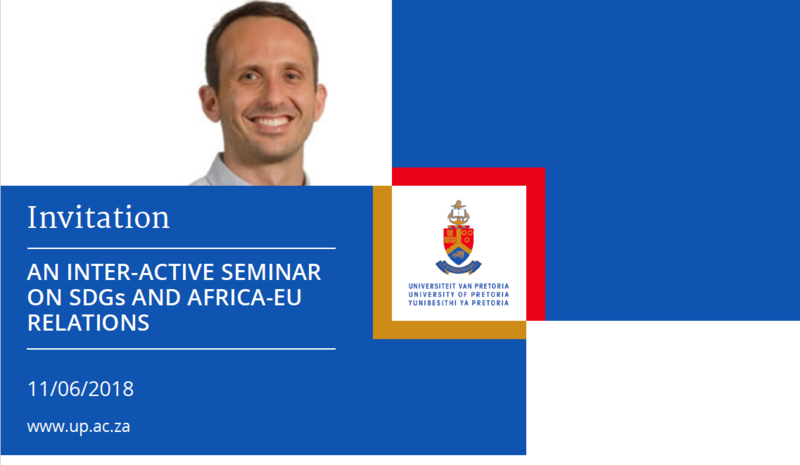 Particular thanks must also be extended to Prof Stephan Muehr, the Director of the African and European Cultural Relations MA programme at UP, for facilitating the process. 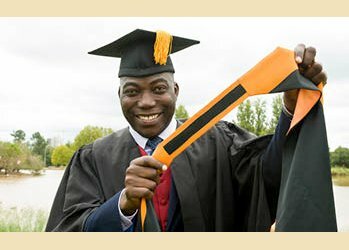 Mr. Ajisafe will return to his MA studies at the University of Pretoria in March 2017. Members of GovInn and ESA-SSA wish him well as he flies the University of Pretoria flag high in Germany!